Find out about the Victorian sewers beneath the streets of Brighton. 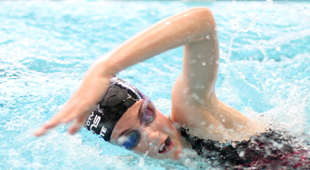 We have helped to teach more than 750,000 children to swim. 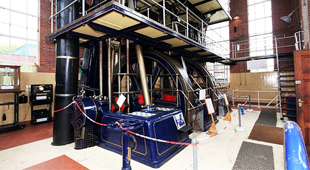 Visit the Giants of Brede to see examples of historic engineering. 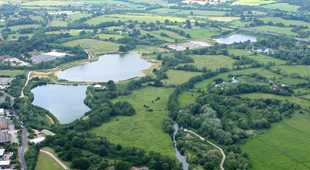 Offering various activities including walks, fishing and bird watching.